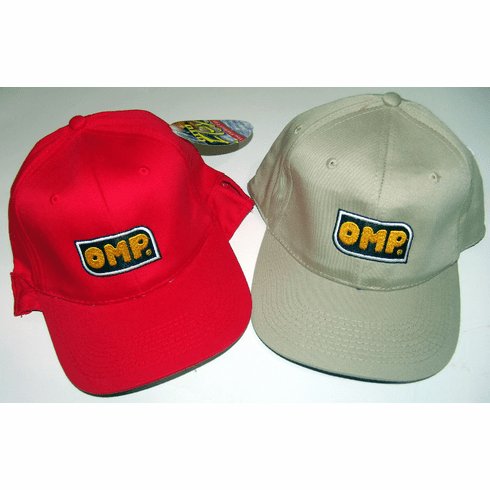 We have a small inventory of these high quality baseball caps with the OMP logo embroidered on it. They are made by Otto Flex and are fully adjustable for head size from Large to XL. Limited supply.